Emily is one of our clinical assistants, and working with her is such a joy. 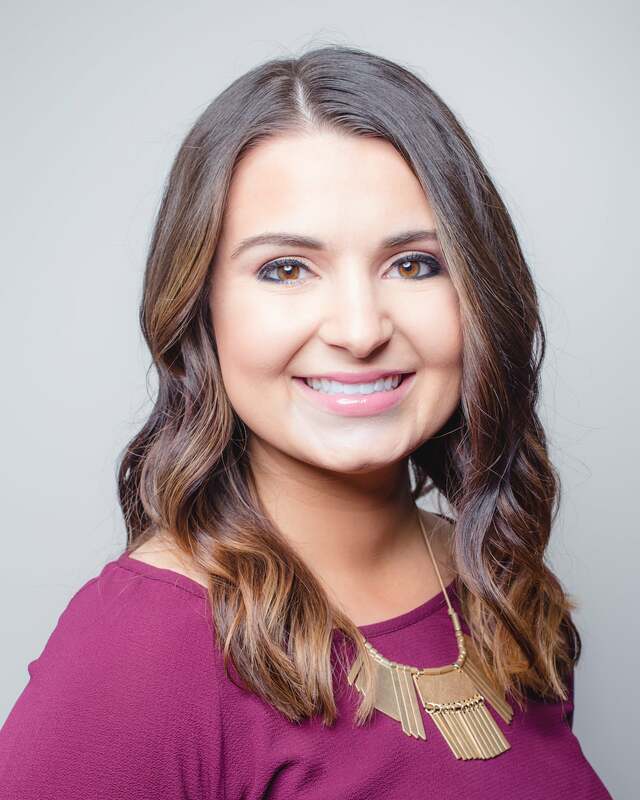 She loves to see confidence grow in our patients, and that is evident in the way she interacts with everyone in our office. Even without her usual beauty sleep, she’s fun to be around; no matter what stage of life she’s in. She’s a huge fan of Sweet Home Alabama, and one day dreams of Greece and believes Journey is the greatest band in the history of the world. 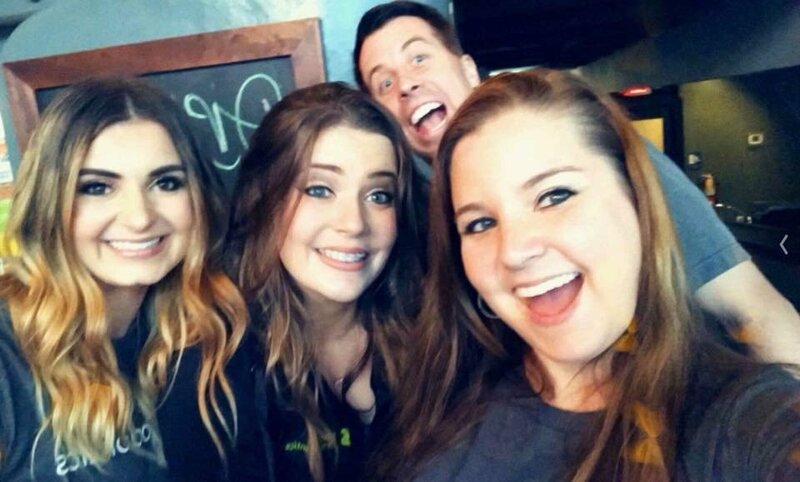 Want to make Emily happy? Make her a steak and turn on HGTV! Because she’s classic like that and loves decor and beautiful things. 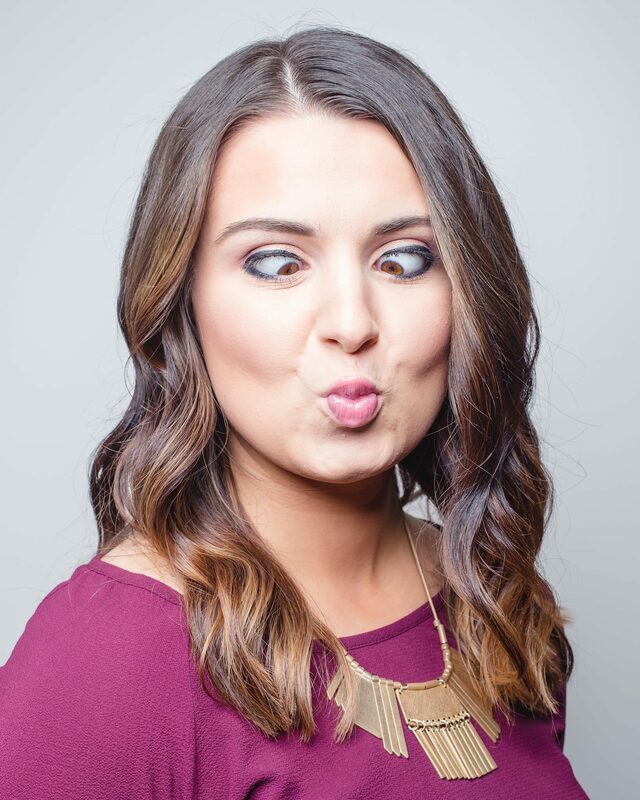 Because, Emily, it’s your birthday, and we hope it’s your very best one yet. Happy Birthday to Emily !!! © 2019 Shoe Orthodontics in Hanover, PA. 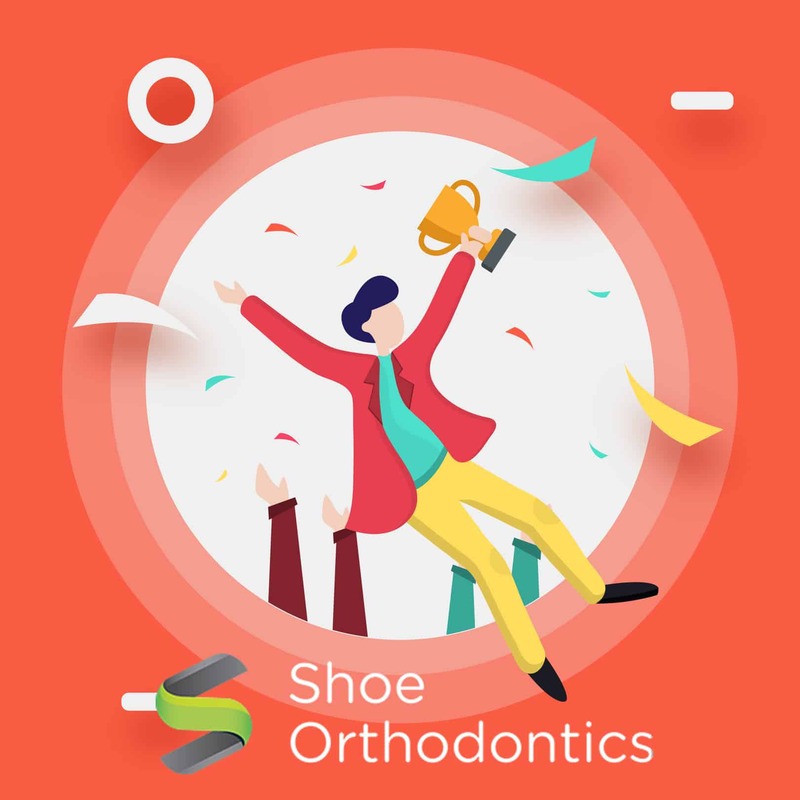 The contents of shoeorthodontics.com, created by Shoe Orthodontics, is licensed under a Creative Commons Attribution NonCommercial 4.0 International License. Copying without permission is strictly forbidden. 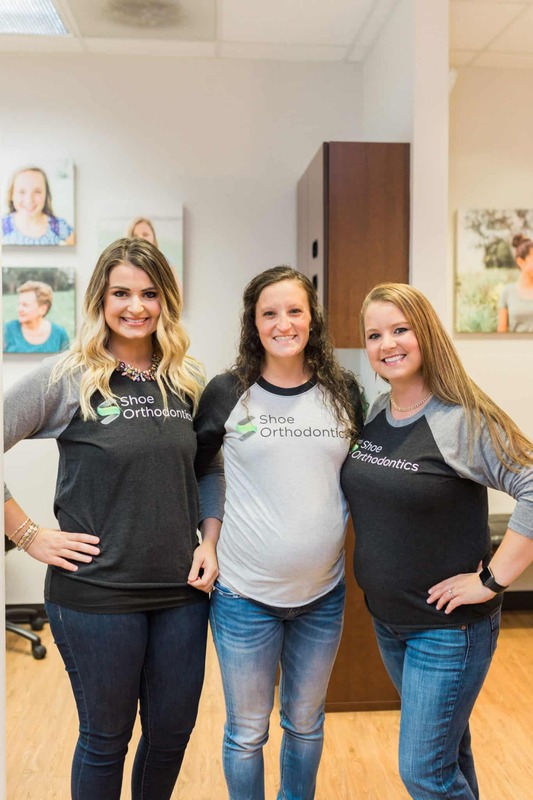 Shoe Orthodontics in Hanover, PA provides braces and clear aligners like Invisalign and 3M Clarity for Hanover, McSherrytown, New Oxford, Abbottstown, Spring Grove, Littlestown, East Berlin, Manchester, Hampstead, Westminster, Manchester, MD, and Mampstead, MD.